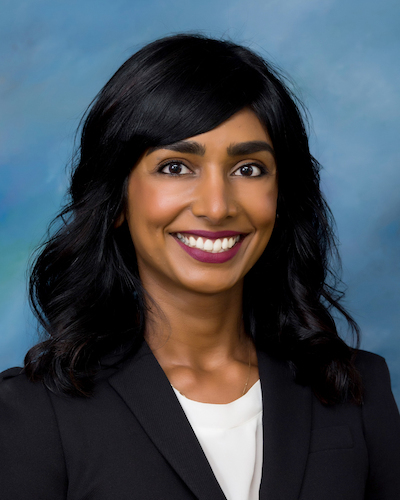 Dr. Suprina Dorai is the emergency department medical director at Seton Highland Lakes Hospital in Burnet, TX. Dr. Dorai has served as an emergency physician at Seton Highland Lakes as well as at Seton Medical Center Williamson in Round Rock. Before moving to Texas, she spent two years as the assistant ED medical director at Hilo Medical Center in Hawaii. Her accomplishments include initiating the use of advanced care planning videos to increase the number of completed ACP documents and developing evidence-based chest pain and pulmonary embolus EMR algorithms to assist in appropriate disposition and patients care. A Fellow of the American College of Emergency Physicians, Dr. Dorai has also served on the Board of Directors of the Hawaii ACEP chapter. In Hawaii she also worked with emergency medicine residents and developed curriculum as Director of the Rural and Tropical Medicine EM rotation. More recently she has served as an adjunct assistant professor in the Department of Emergency Medicine at the Texas A&M University College of Medicine. Dr. Dorai earned her bachelor’s degree from New York University and her medical degree from the Saba University School of Medicine. She went on to serve as a general surgery intern at Albert Einstein Medical Center in Philadelphia before completing her emergency medicine residency the Lehigh Valley Health Network in Allentown, PA, where she received the Clinical Excellence Award.